ur-1stchoice has no other items for sale. Features: Different to be choosen ,fullfill you taste. Design your own nails for wedding, party or dating. They are so easy to be used. Perfect for decoration and it is long lasting. Environmental friendly and protable to be taken. 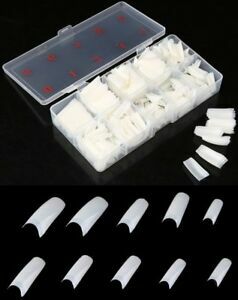 Descriptions: Professional nail extension and nail art making You can choose the style you want for your nail. Immediate payment of £4.58 is required.